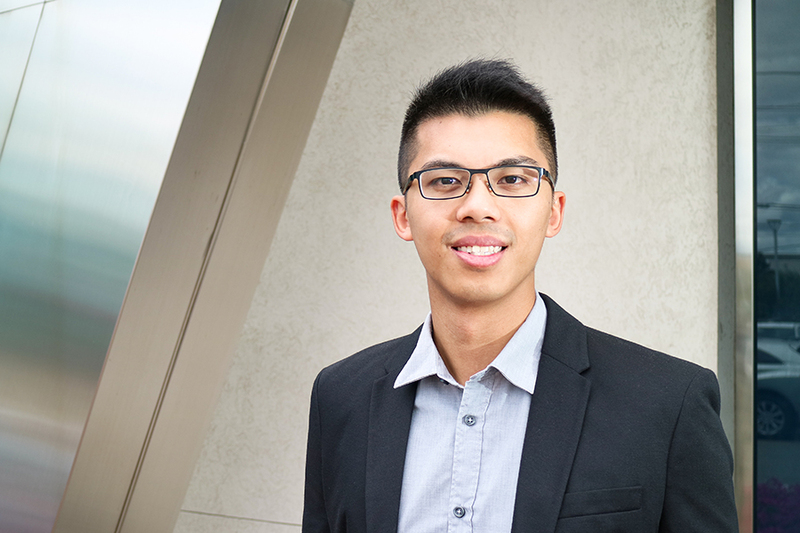 Then: Administrator, Talent Acquisition at Apotex Inc.
Now: Administrator, Talent Acquisition at Apotex Inc.
“My involvement with Career Edge’s Canadian Armed Forces Reservist internship program has been a very rewarding experience. Through the program, I was able to secure a position with Apotex Inc., as a part of their Talent Acquisition team. The internship has provided me with an excellent opportunity to learn, and apply the skills and knowledge I’ve acquired throughout my military career and academic studies.